Relatively new to the Go-Pod set are Alison & Brian, although that doesn't mean they haven't spent a considerable number of nights away already. 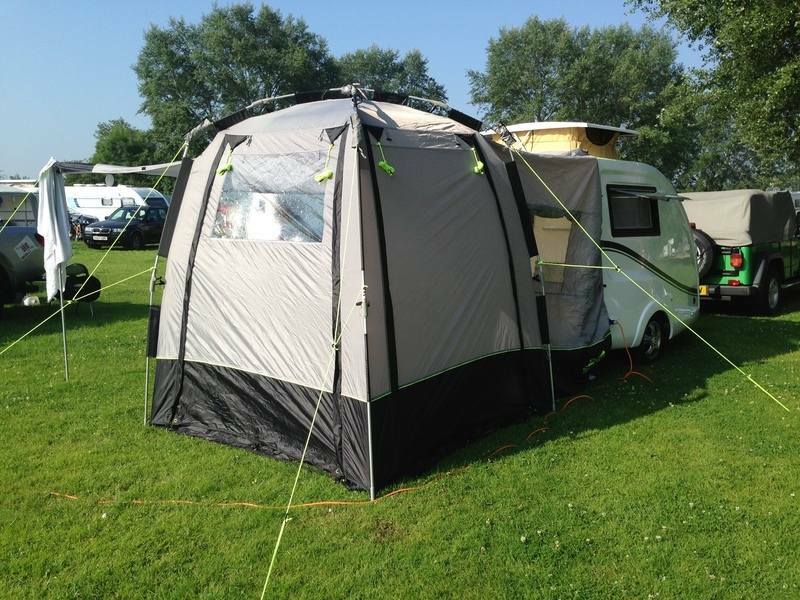 "For us the Go-Pod is a wonderful step up from a tent, having camped for a number of years. The size makes it so easy to tow. It just glides along with the car. 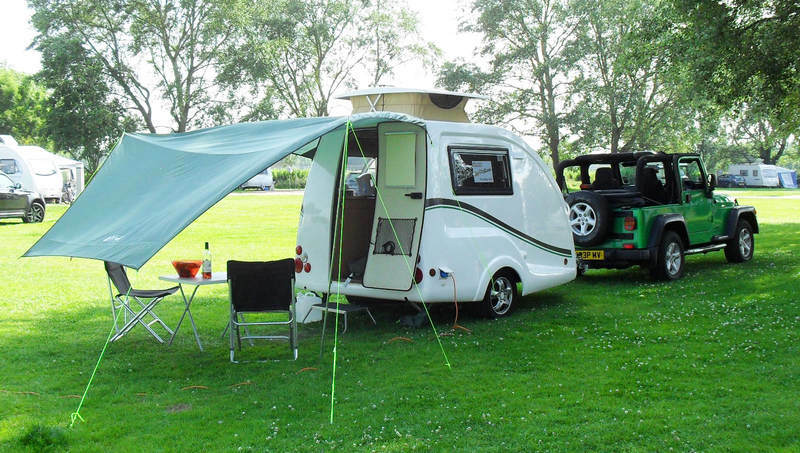 We picked up ours in June last year and so far, we've been away around 30 nights, Which is testament to how easy it is to get away with a Go-Pod! We’ve been to Mull, Fort William, Glencoe, Glenmore (near Aviemore) and also enjoyed an overnight at a wee place called Stronachlachar, staying on the pier itself. 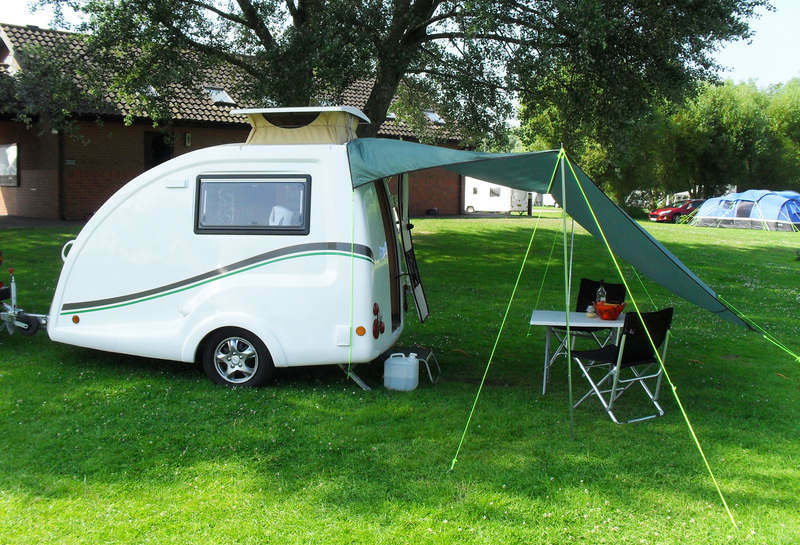 This is the sort of thing you can do with a micro-tourer Go-Pod. We went for 16 miles on a single track road and it was absolutely no problem towing it, even when meeting cars coming the other way. We all sleep very comfortably on the bed, 2 adults and a Springer Spaniel. One of our best buys ever!"